This gel formula helps skin around the eye to appear better toned, firmer, and more youthful. 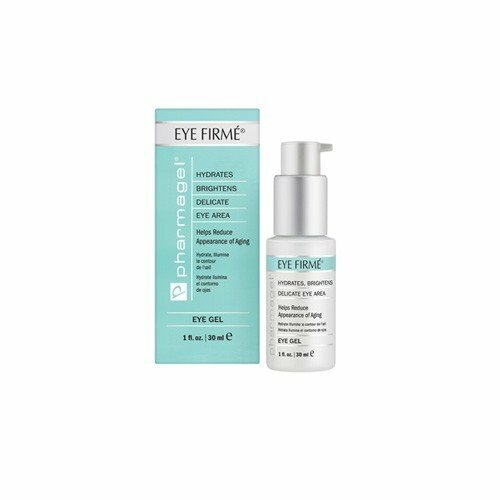 Eye Firmé helps reduce the appearance of wrinkles and makes skin look brighter and smoother by nourishing the delicate eye area tissue. This enriched formulation of Vitamins C, E and A helps to hydrate the skin around the eyes; its unique sheer texture provides moisture to the fragile eye area. TO USE: Gently apply a small amount of gel under eye with light patting motion until thoroughly absorbed. Use morning and evening.